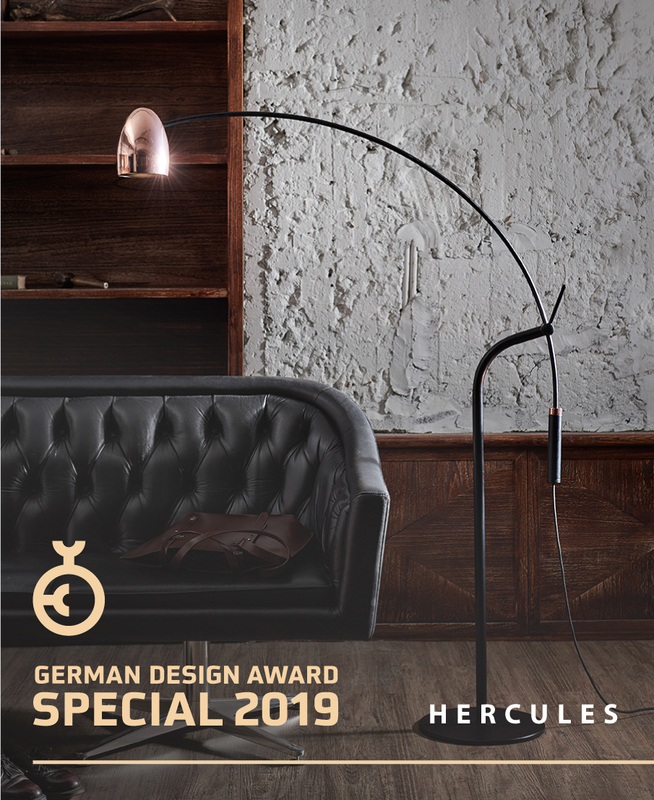 We have been honored to announce that Hercules Floor lamp, which is designed by Chen, Chao Cheng, was given a fabulous award this year: Special Mention with German Design Award 2019. Presented by German Design Council, it is well acknowledged as one of the top international design accolades. 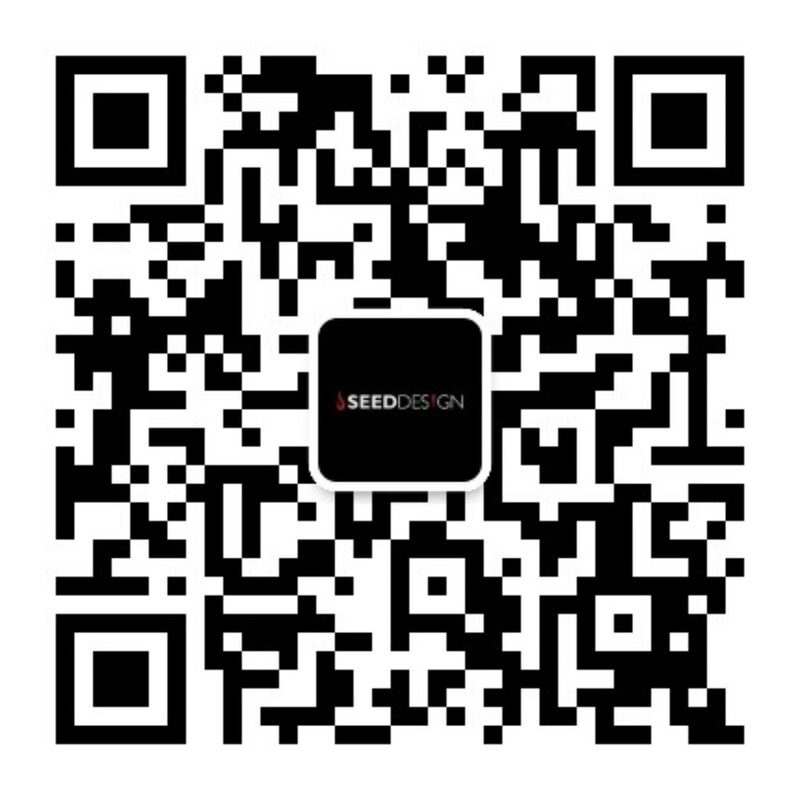 The award is highly respected across the globe, innovative and trendy products are discovered with the award, it’s certainly a big honor and breakthrough for SEED. The HERCULES series was launched as tribute to the strong, courageous character of Greek mythology. Featuring brilliant mechanical structures while maintaining the essential spirit of design, he shapes a stunning balance between form and function. It’s creative ingenuity provides an interactive users scenario by turning on and dimming the LED light via a touch switch, adjusting the rotating shade and creating a perfectly placed arc with the handily lever. 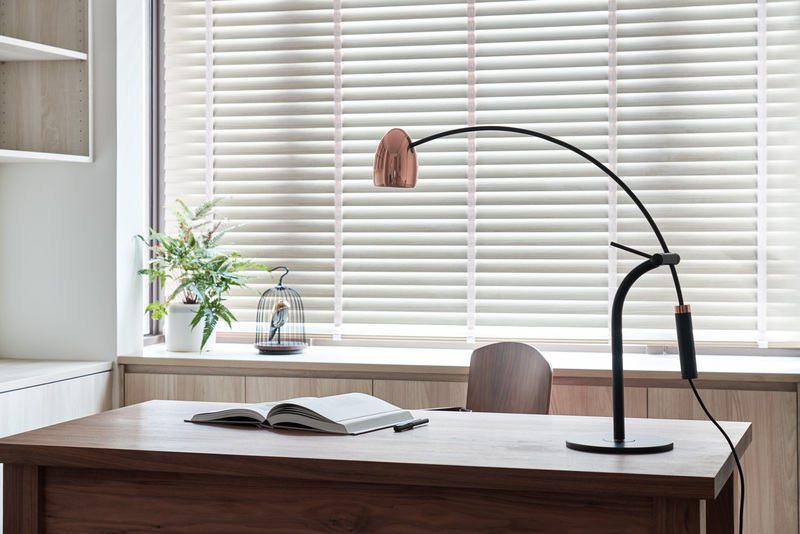 Hercules absolutely combines ambient lighting with the directional functionality within an LED task floor lamp. During October 2018 we’ve also set “Design Explosion” in our exhibition, sharing know-how of production the craftmanship as confirming the detail with undistracted attention. 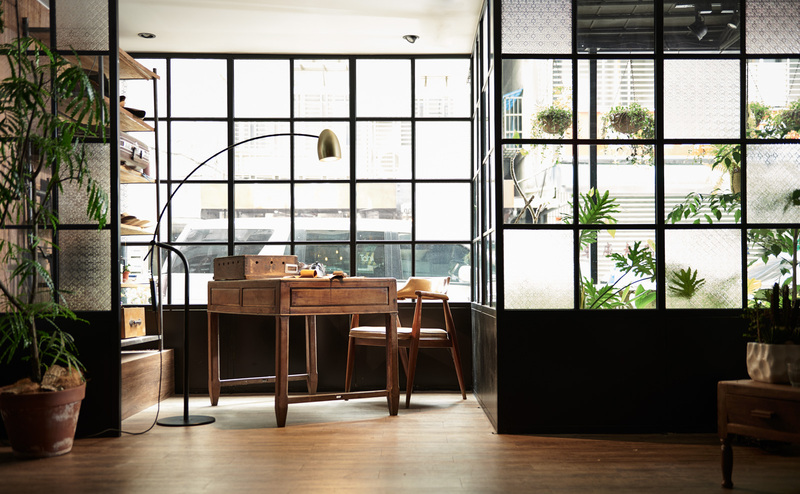 Hercules, as representative among Seed lighting, it is also the one fully embodies our brand ideology. Strong yet flexible, after Hercules F, discover the series with desk type!